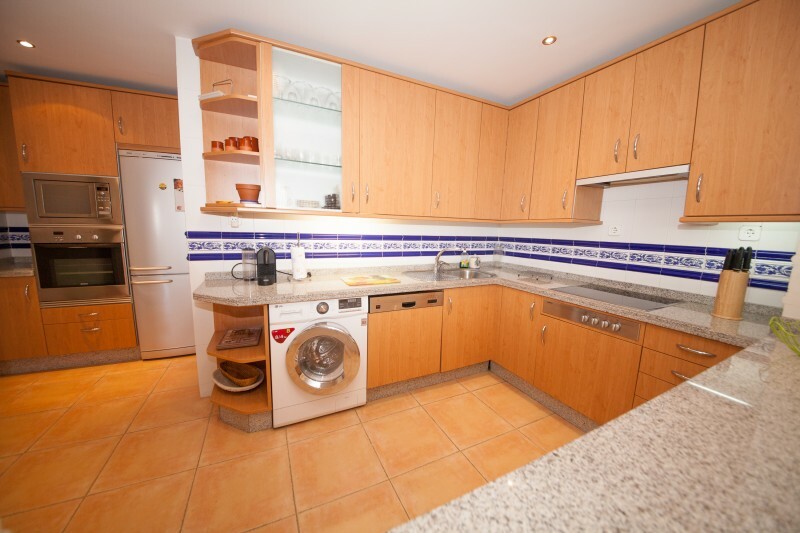 We have just reduced the price on this superb family apartment by 50,000 Euros to 795,000 Euros. The apartment was originally intended to be 2 plans but it was changed "off-plan" to be one large unit with 3 en suite bedrooms, a huge living and dining room plus a semi open plan kitchen. The outdoor space is also fantastic affording a large west facing terrace with sun blinds and also a private garden which has steps down into the communal gardens and pools. The development has 24 hour security together with a choice of pools and is situated directly on one of Marbella''s best reaches adjoining a popular beach restaurant. Whether for full time living, or as a holiday apartment we receommend you consider this option and come to have a look. We have the keys so there is no obligation!